Our luggage will appeal to travelers with its clean lines, its simplicity and affordability. 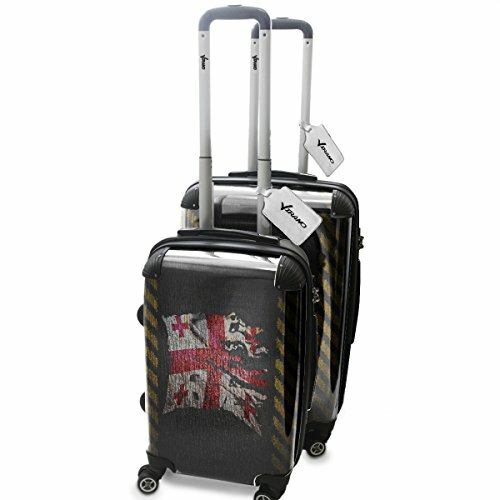 The cases all have easy to use combination locks for security and 4 360 degree wheels for easy maneuvering. Inside the case they are all fully lined with one side having an optional zip to give laundry compartment. Available with different interchangeable motives. Modern design which can be exchanged every holiday. 360 degree rotation system with very discreet wheels. 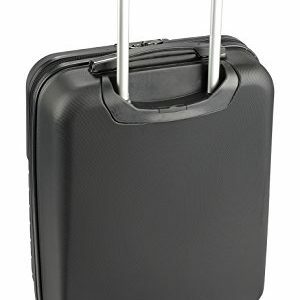 Security lock with combination plus internal dividers and pockets for clothes, luggage covered by protective film. Space saving: suitcases can be stored into each other.